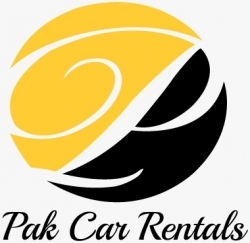 Ali Rent A Car Co.
Sukkur, the 14th largest Pakistani city is also the third largest city of the Sindh province. Located on the west bank of Indus River, the city serves as the headquarters of Sukkur division and the Sukkur district. 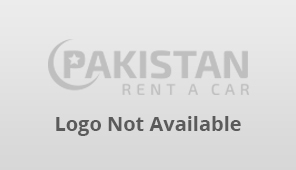 A number of rent a car in Sukkur agencies are available to make travelling easier within the city. 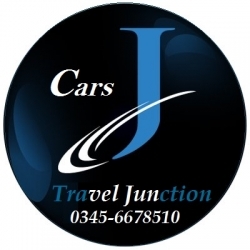 We also help the car rentals owners to promote their business through our website. If you run a car rentals agency, list it on our site to get the leads you want.